MSI has revelaed details of a new notebook, which they are calling a netbook, the MSI X-Slim X320. 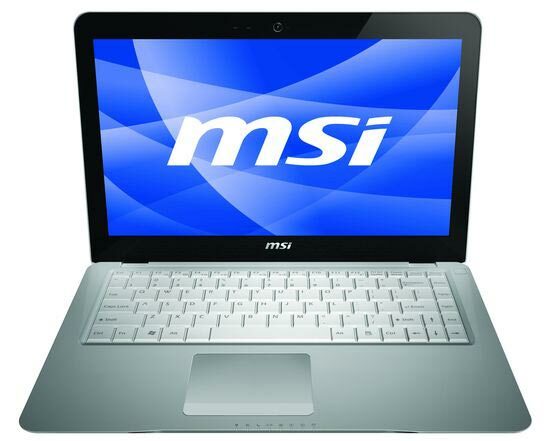 The MSI X320 is designed to rival the Macbook Air, measuring in at 13.4 inches and weighing just 2.9 pounds, it features a 13.4 inch widescreen display and is powered by Intel’s Atom processor. The MSI X-Slim X320 also has three USB ports, a card reader and Ethernet, it is likely to retail between $799 and $999, there is no word on exact pricing or availability as yet, as soon as we have more details and specifications we will post an update.